Stern Park is a unique park in the city center in adjacent to the hostel for elderly immigrants, most of whom are Holocaust survivors. The park is accessible, bright, shaded with plenty of seats which generate opportunities to meet with the nearby community residents. 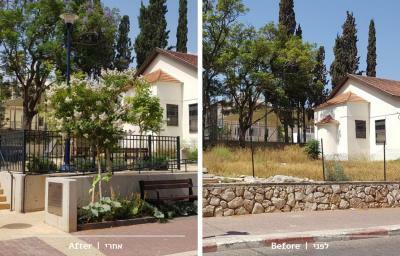 The first think tank in Israel to develop thinking, intelligence, and excellence through unique interactive means. 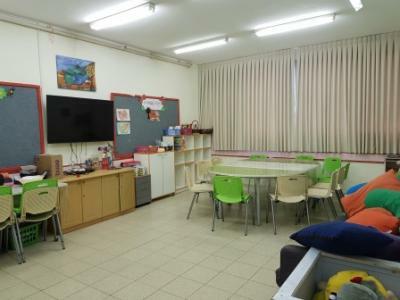 The center is intended for students in first to third grades and is located in a school in Beit Eliezer neighborhood. The Ganei Alon Community Center, which serves the neighborhoods with a majority of Ethiopian immigrants, is adopted by the US Raleigh-Carry and Durham Chapel Hill communities. The communities contribute for many years toward renovating and equipping the center for the welfare of all residents, young and old. 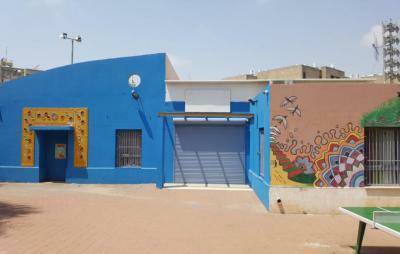 The Multidisciplinary Social Center is located in the city center and provides information and social services to Hadera’s residents with special needs. 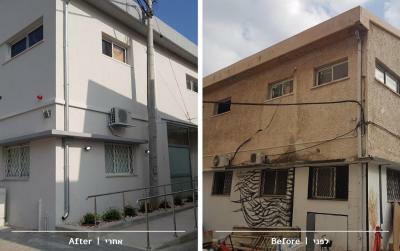 The center was renovated and equipped to meet the needs of these residents. 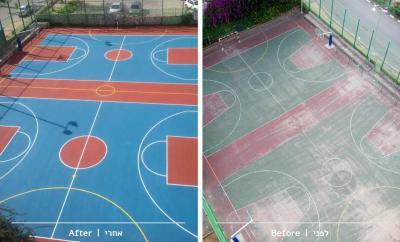 Zafririm Sports Center serves children, youth, and adults with special needs. The center operates during the afternoons and in addition to classes, it operates a gym tailored to the participants with special needs. 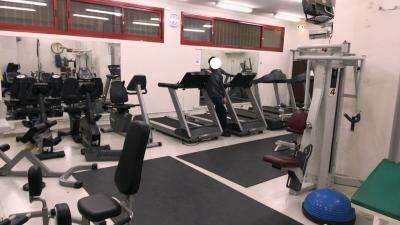 This sports center was renovated and equipped for the welfare of its participants. 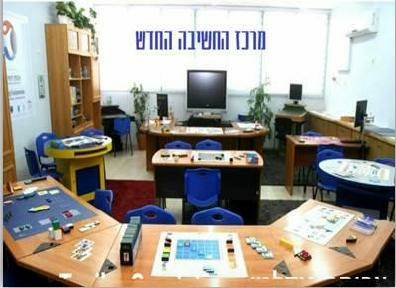 After-school Care Center at Beit Eliezer Community Center serves students with special needs. This center cares for 45 students ages 7-21 and is equipped with a variety of amenities for the benefit of these students. The sports ground in Yoseftal neighborhood was built in adjacent to the community center. All residents, young and old, are welcome to enjoy it. The sports ground is used for activities in the afternoon and evening, as well as for community events.